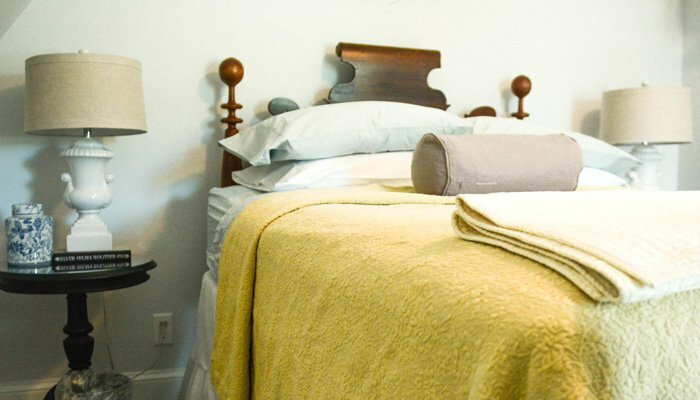 Our tastefully-appointed guest rooms have been designed with luxury and convenience in mind. 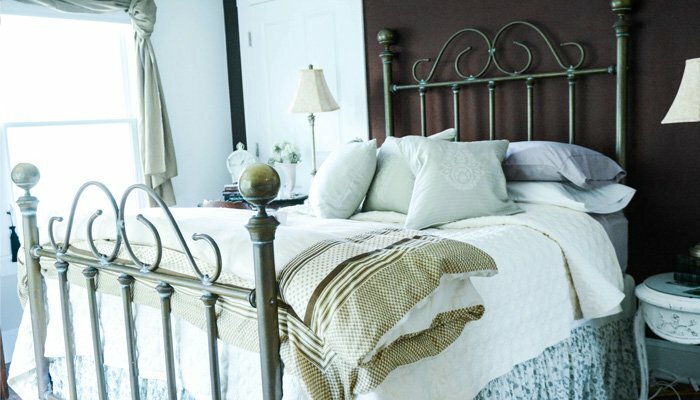 From upscale to vintage, cozy to spacious, each room has a distinct style. 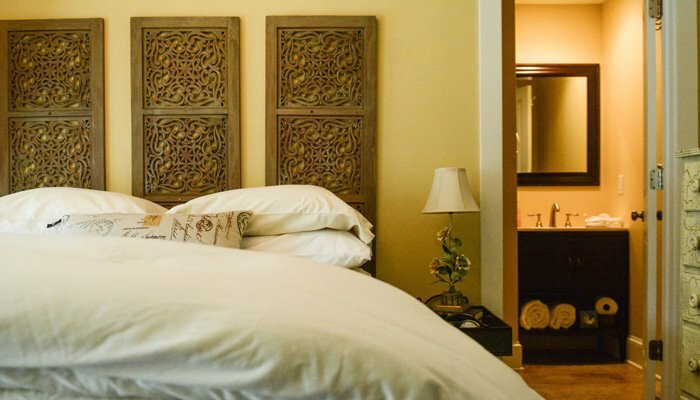 You'll find a room that best fits your needs during your next weekend getaway or vacation. 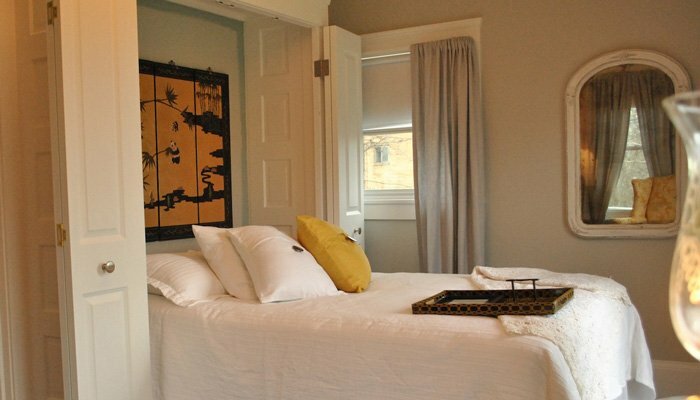 Find your ideal retreat by clicking on the photos to see more about each room. Complimentary guest amenities include free Wi-Fi, gourmet hot breakfast and coffee served daily, seating areas, luxury bedding and private, ensuite bathrooms. Room rates vary by day of the week and time of year.